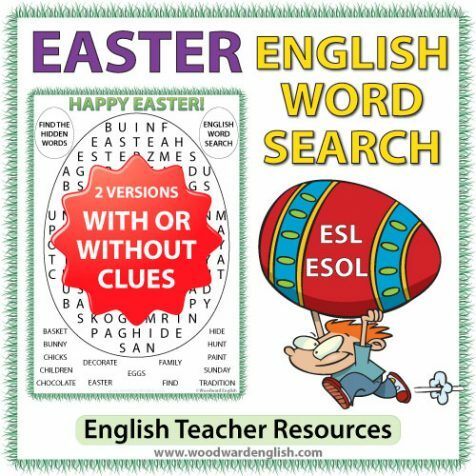 Word Search in English with 15 Easter-themed words as clues. This word search is ideal around Easter time. Word Search with Vocabulary about Easter in English. 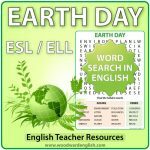 This activity contains the following 15 words: basket, bunny, chicks, children, chocolate, decorate, Easter, eggs, family, find, hide, hunt, paint, Sunday, tradition. You will notice that the vocabulary is about the generic Easter of chocolate eggs and Easter bunnies. 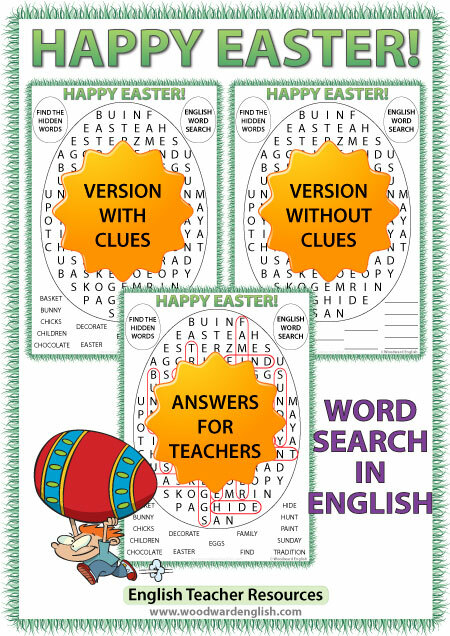 We have a religious Easter vocabulary word search should you be looking for that type of word search. There are two versions of this word search. One version is with the clues at the bottom of the worksheet. The other version does not have the clues. 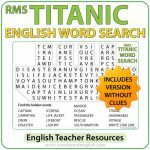 There are 15 lines where students need to write the Easter vocabulary that they find. 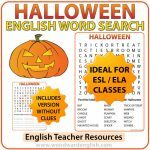 This is great for students that are fast finishers. The words they need to find only appear horizontally or vertically (no words are diagonal). An answer sheet is included so that students can check their own work.